What to do at the accident scene. What happens after the police complete their investigation? 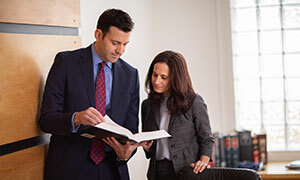 The police and other law enforcement officers who investigate automobile accidents must file written accident reports if an accident results in bodily injury or death or substantial damage to property. It does not take much damage at current repair costs to exceed the statutory minimum, so it is always a good idea to contact the police. In some cases, the parties may decide not to involve the police. Although this may be less time consuming, the police provide a valuable investigatory resource. The police report will include information from the accident scene such as point of impact and length of skid marks, which may help establish which driver was at fault. In cases where the police are not called, especially where there are no witnesses, the other driver may be more likely to later deny fault for the accident. Your first responsibility is to find out if anyone was injured in the accident and make sure an ambulance or paramedics are called if the injuries appear to be serious. You should exchange information required by law to be given by each of the parties involved in the accident. This includes the name, address and telephone number of the driver of each vehicle as well as each driver's automobile insurance company and the appropriate policy number. If witnesses do not wish to remain on the scene until the police arrive, obtain their names, addresses and home and work telephone numbers. Although it is better to not move your car after an accident (this makes the investigation easier), Arizona law requires that traffic not be obstructed any more than necessary. Therefore, you may have to move your automobile to allow traffic to continue. If you move your car, try to remember its exact location after the accident and before you moved it out of the way of traffic. Provide this information to the investigating officer. Before moving any cars, it would be wise to mark on the roadway the position of each of the tires on all cars involved in the accident. The police are required by law to prepare an accident report in situations involving injuries or substantial property damage. To complete the report, the investigating officer will interview the parties involved in the accident as well as other witnesses. 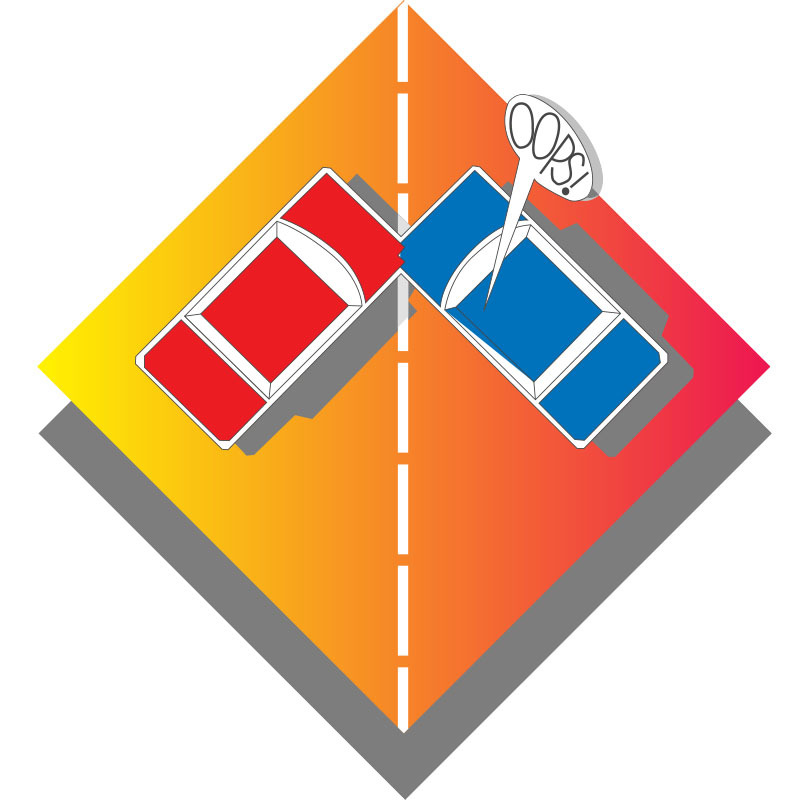 The investigating officer will gather appropriate physical evidence (location at point of impact, length of skid marks, whether each vehicle's equipment was functioning properly, etc.) and the officer will issue citations as the circumstances indicate. The police will also require each party to prepare an "exchange card" which has the information that you may already have obtained from the other party regarding his or her identity and automobile insurance information. You should obtain the name and badge number of the investigating officer and determine which agency he or she works for (i.e., City Police Department, County Sheriff's Department, Department of Public Safety, etc.). If your vehicle is drivable, you will be permitted to drive it away on your own. If not, you must make arrangements to have the vehicle towed or the police will make those arrangements. Be certain to get the name and address of the towing company and the location where your vehicle will be stored. If the police tow the vehicle, you may want to make arrangements as soon as possible to remove it to your own property because you generally will be charged a daily storage fee while your automobile is on the storage lot. Be sure to check your own insurance policy; some policies will reimburse you for certain towing charges.